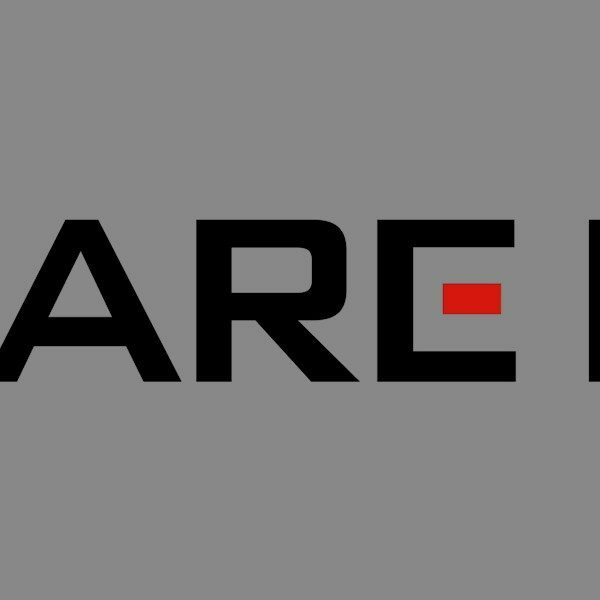 Square Enix has partnered with Ad Council in an anti-bullying campaign. 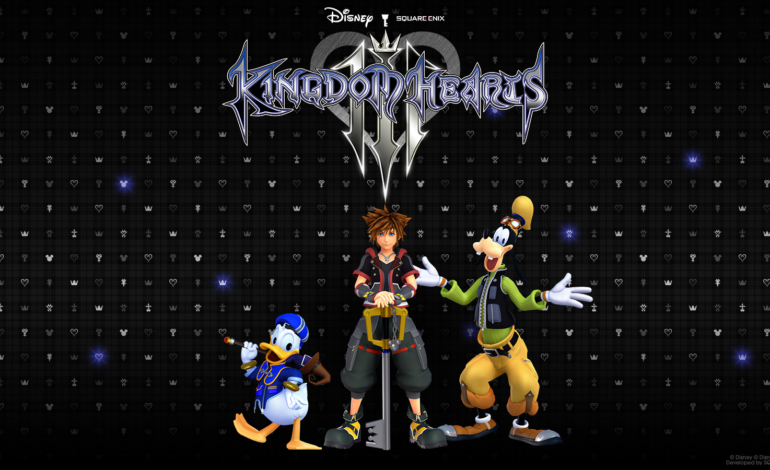 A new PSA was recently released that includes characters from the Kingdom Hearts franchise to encourage teens to consider the impact their actions might have on someone else – positive or negative. This marks the first time that the Ad Council has created a PSA with a video game publisher on a positive social effort such as this. The ad features footage from Kingdom Hearts III and it reiterates the message of the Because of You campaign. The campaign is a movement encouraging teens to reflect on the power of the words and actions they use every day. Recent data shows that two-thirds of teens experience bullying, but they are unaware that they may be contributing to the problem. Many teens seem to be unaware that their actions can be hurtful to others and that they have crossed a line even when they were just joking around. The Sr. Manager of Product Marketing at Square Enix, Brendan Docherty, also spoke about the new ad. “At its core, the Kingdom Hearts series is about the power of friendship and helping those in need in order to overcome darkness.” The story of Kingdom Hearts has characters who overcome trials and tribulations through friends helping and supporting each other. “We thought these themes matched very well with the valuable life lesson of the Because of You campaign,” said Brendan.